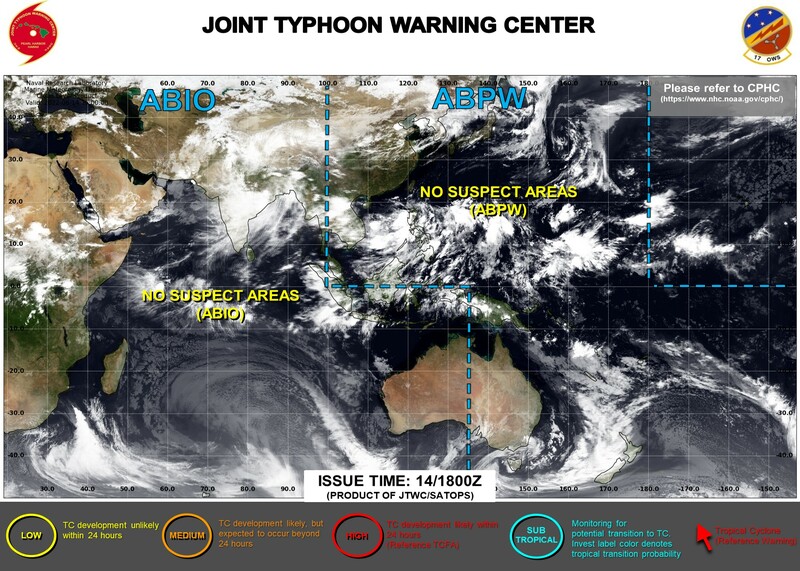 What’s shaping up in the Indian and western Pacific Oceans? Super Typhoon Yutu packed maximum sustained winds of 180 mph (290 kph) as it passed over the islands of Tinian and Saipan early Thursday. “……FEMA has a significant amount of food and water stored on nearby Guam, which was preparing for Typhoon Mangkhut last month. The damage wasn’t as bad as expected, so more than 220,000 liters of water and 260,000 meals are still available for the Northern Marianas, a half-hour plane ride away. Military flights from Guam started bringing supplies Friday…..